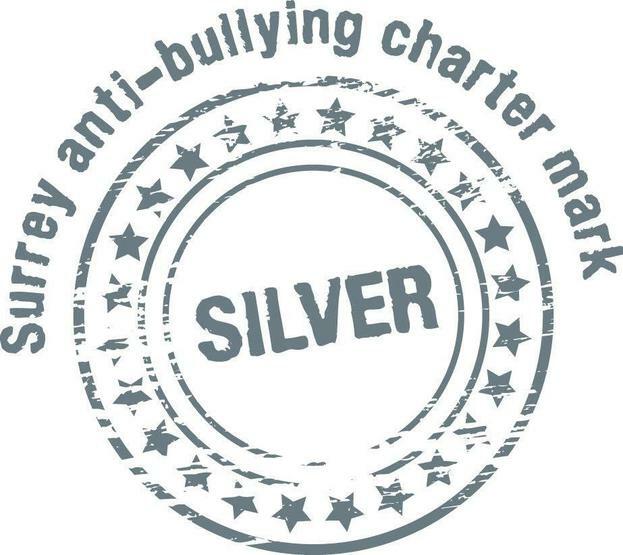 The Silver Award Charter Mark for Anti-Bullying was awarded to Meadow Primary School in July 2015. We are committed to working in partnership with parents and are continually looking for ways to develop even stronger links. We aim to keep parents informed through regular newsletters, curriculum letters and through our website. Notice boards are situated in the playgrounds and in the main entrance providing additional information. Many parents work as volunteers in the school and are encouraged to do so. All parent volunteers are CRB checked. We are currently working towards The Leading Parent Partnership Award (LPPA) national award. This award provides a coherent framework through which schools, early years settings and other educational organisations can deliver effective parental engagement from early years to post-16. Singing improves learning, confidence, health and social development. It has the power to change lives and help to build stronger communities. We believe that singing should be at the heart of every educational setting because all children and young people deserve to have regular access to high-quality singing activities throughout their lives. At Meadow we promote singing as a cross-curricular learning tool in line with the National Curriculum. We are proud to have gained the Sing Up Award which provides the resources and support for us to create our own singing strategy and to realise the wider benefits of singing in our school community: a singing school is a happy school!